WHY DOES YOUR FAMILY ATTEND GCA? Please enjoy reading some responses from GCA families that have had or currently have students at GCA. Please share these with others thinking of enrolling in the best school in Barren County – GCA! 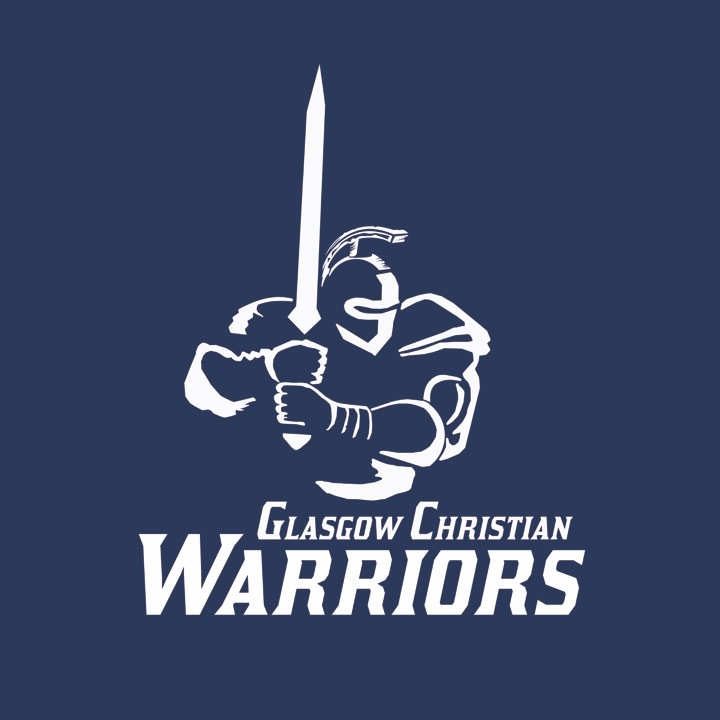 “You have to send your children to Glasgow Christian Academy,” is what my mother told me when my children started getting to the age for preschool. I thought she was crazy because I grew up in public school and I was just fine. But then I had to get a part-time job. I started subbing at the county schools from preschool all the way up to high school. Man, had it changed since I was in school. I also subbed at GCA. The difference was astounding. Yes, my child would get an education from the public schools, but the attitude of the environment, as a whole, at GCA is something that is hard to sum up in one word. They were encouraging, exciting, motivating, inspiring but most of all focusing on Christ. Everything evolves around Christ, which is the way our lives should be, from math to reading, from art to PE. Not only did they have a Bible lesson; I was excited to see the grade cards even had Bible as one of their subjects. The children’s attitudes were even different. The impact of telling a child why they have to behave a certain way and back it up with the Bible, not “because I said so,” is eye-popping. So, after seeing the difference up close and personal I was convinced my children would not only get one of the best educations but also grow in God’s will. Now the part of how do we pay for this? I have learned when it comes to doing what God wants He always provides the way. We might not think we are going to get to pay for the next year, but God knows better and has always provided us with the opportunity to keep our girls in GCA. God tells us to do His will and to cast all our cares on Him. What a blessing to see these promises being fulfilled every day, month and year. It is one more way our family gets to see God work in our lives. I have not regretted for one moment having them at GCA, and I am excited to see what God has in store for my girls. Our child attends GCA, because of the school’s strong biblical foundation and the challenging curriculum that pushes her to strive for excellence. We also appreciate the smaller classroom size that encourages a one-on-one​ one interaction with the teachers. We feel that this builds relationships that go beyond the classroom. Watch for more stories next week. We would love to hear from you as well. Why does your family attend GCA? Please e-mail to tshawgca@gmail.com.